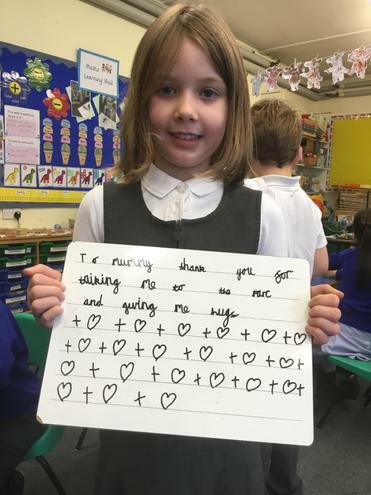 We were all feeling very excited in Elm Class this week because it was our turn to present our collective worship to the rest of the school and our parents. 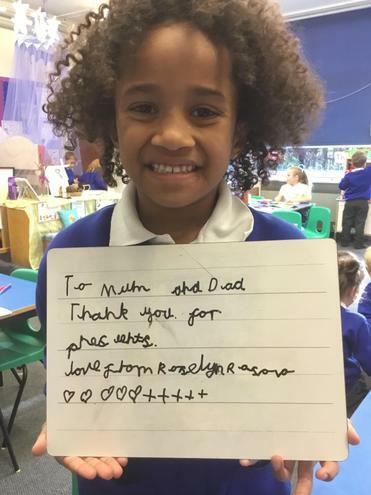 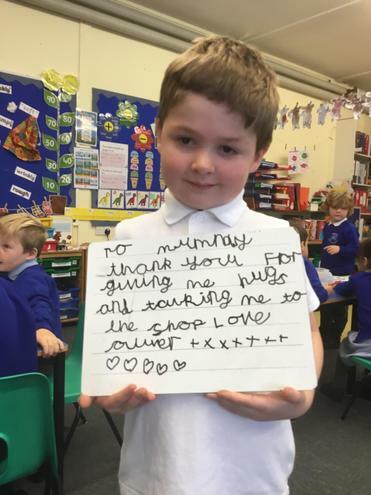 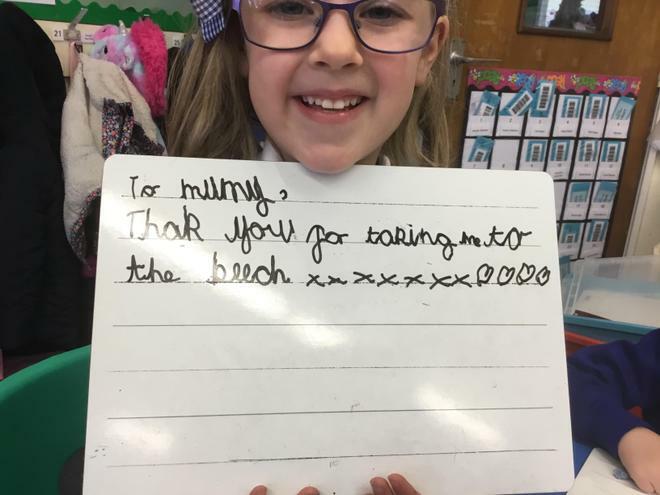 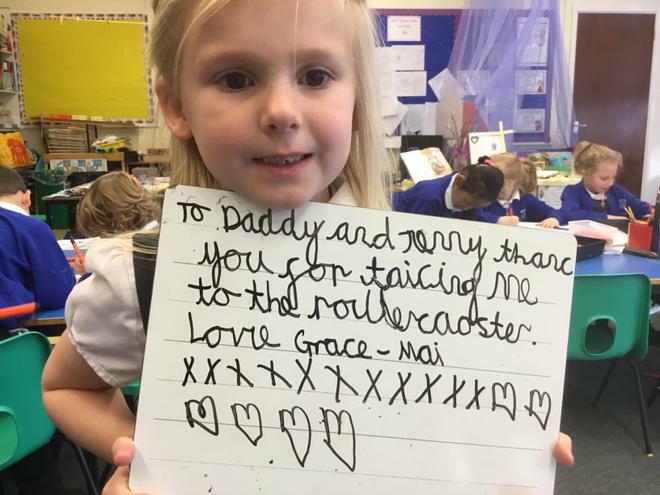 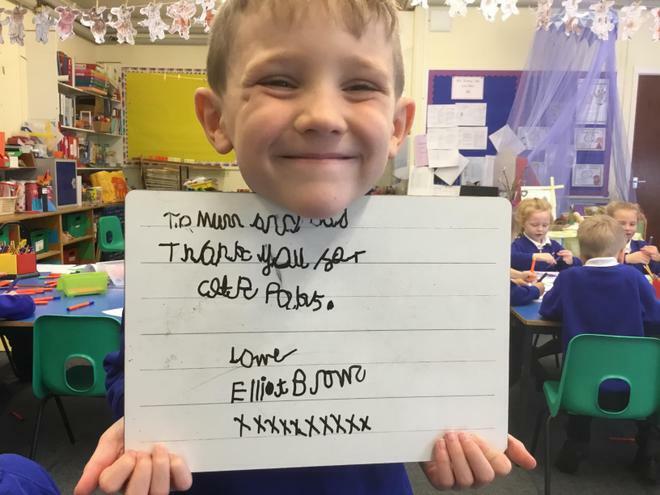 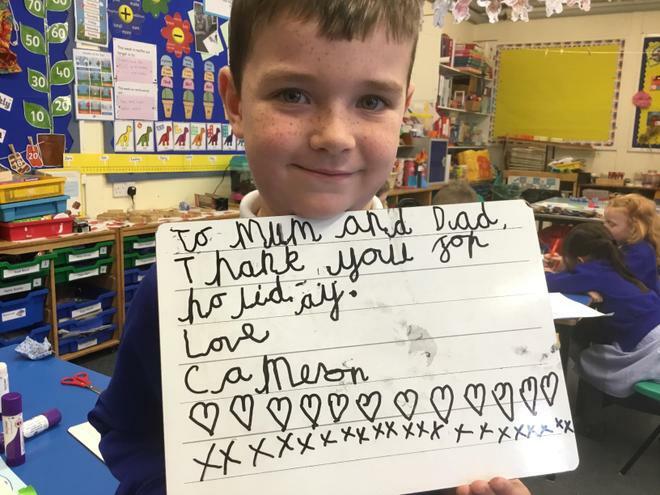 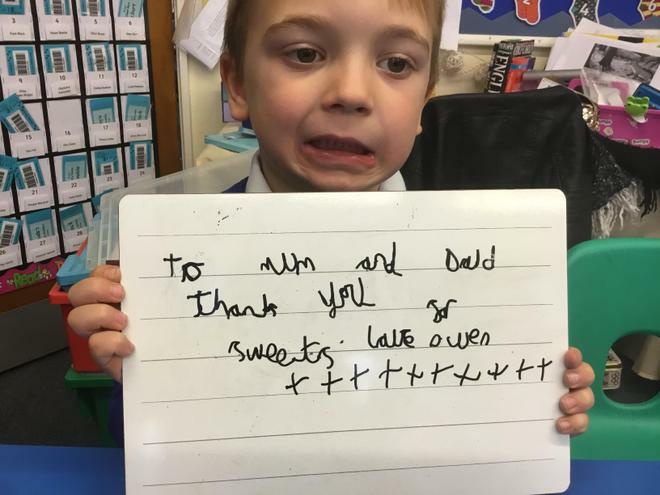 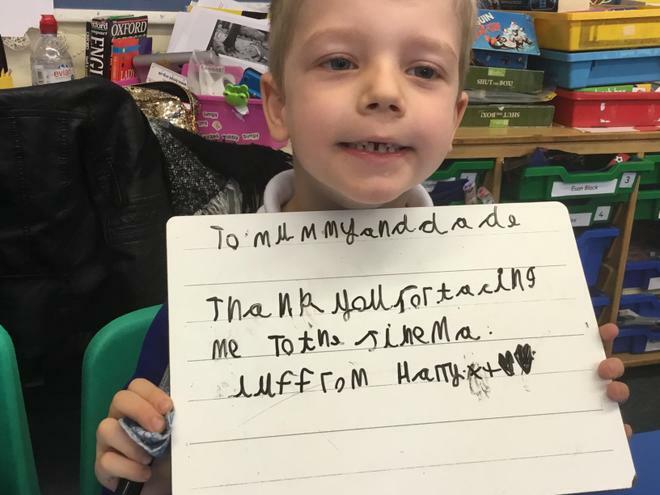 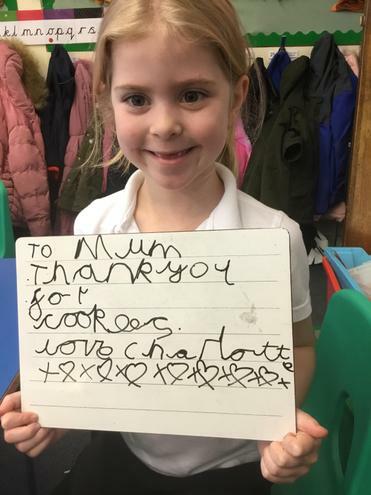 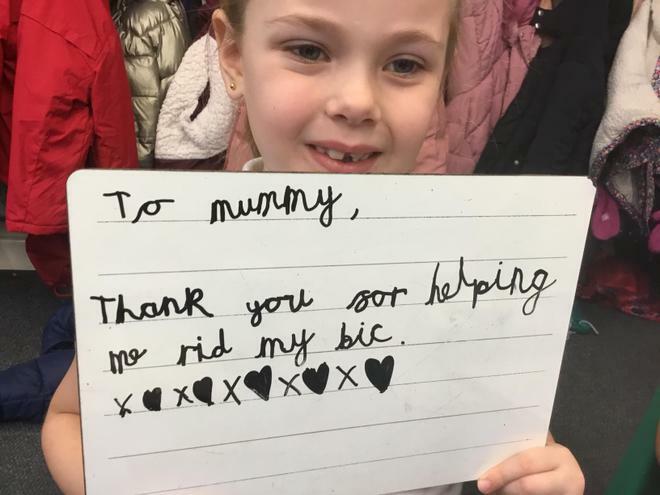 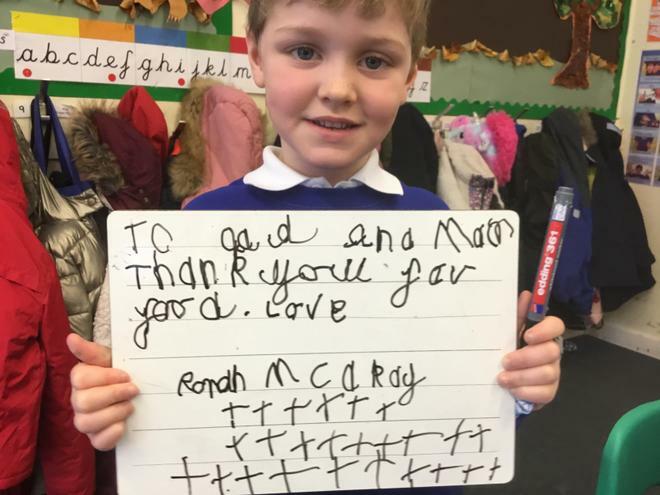 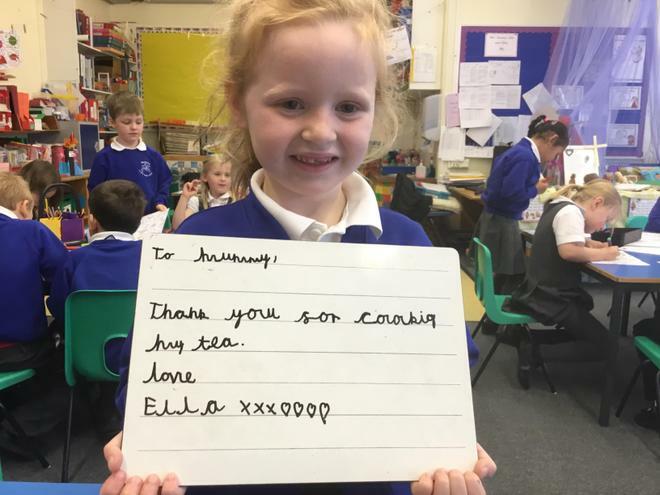 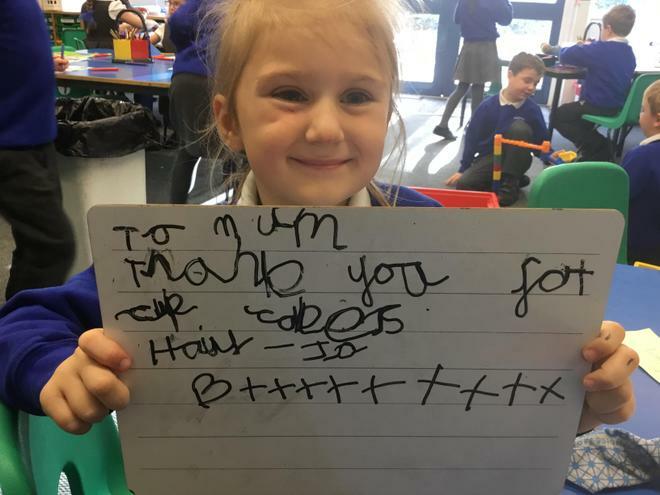 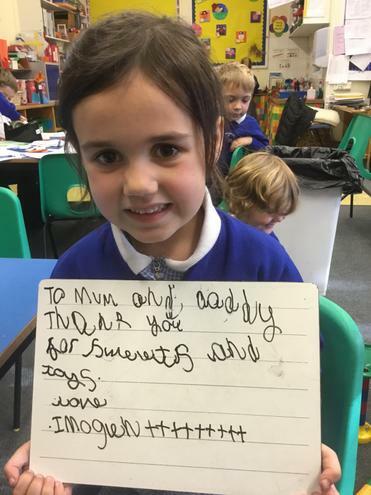 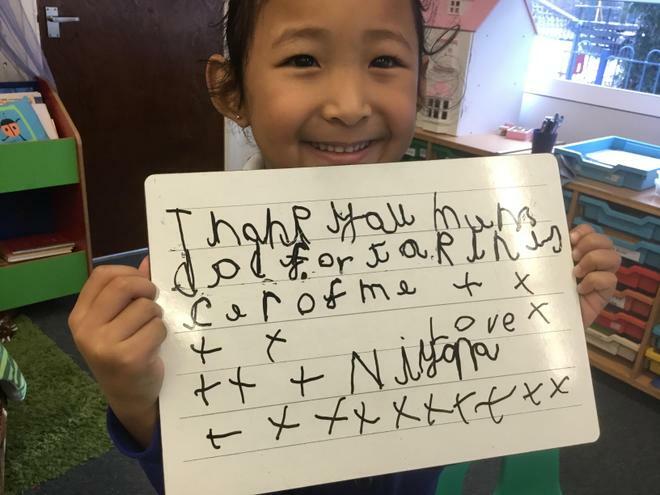 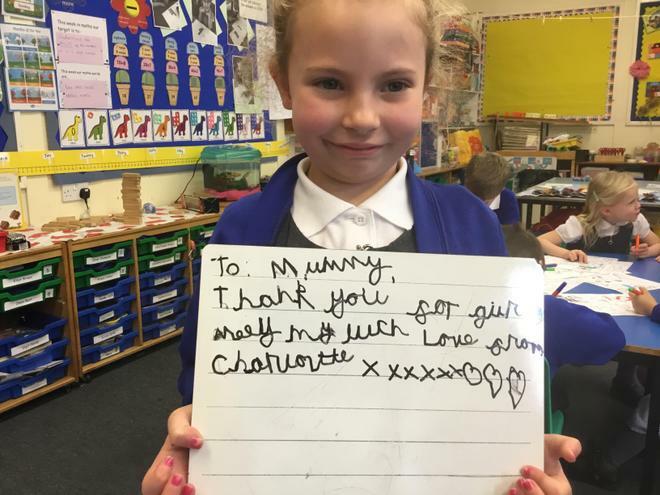 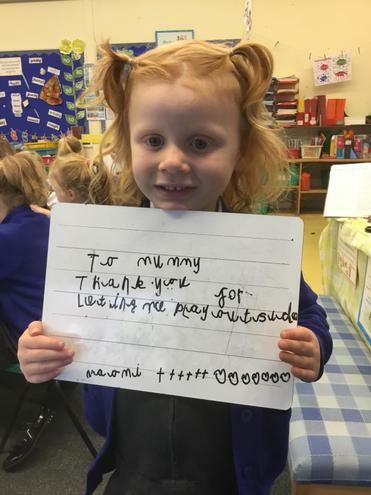 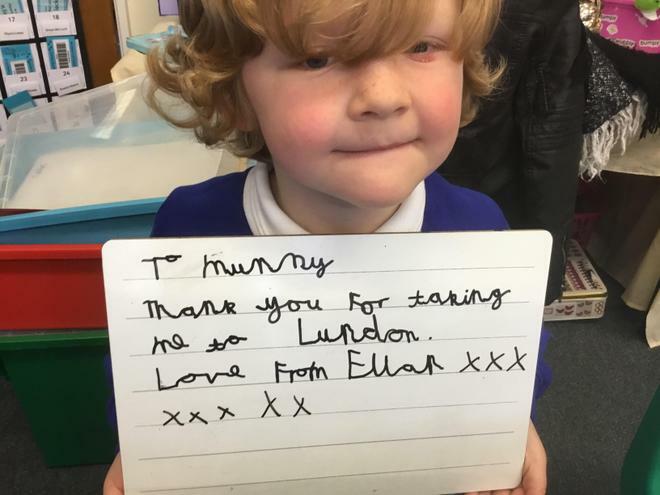 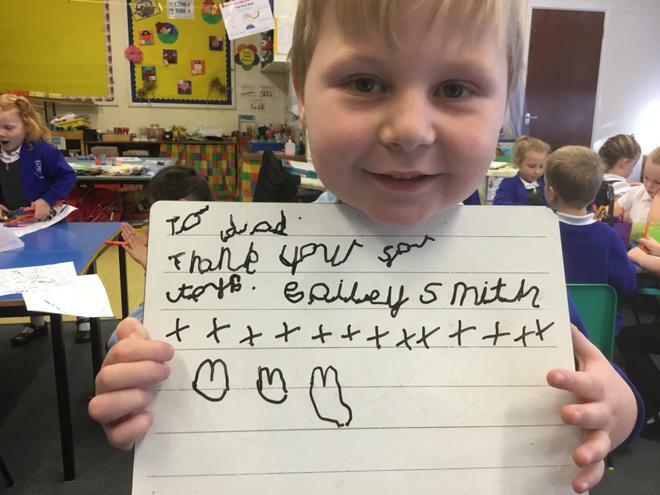 We thought about what we had to be thankful for, the children decided that they should be thankful for their family and friends. 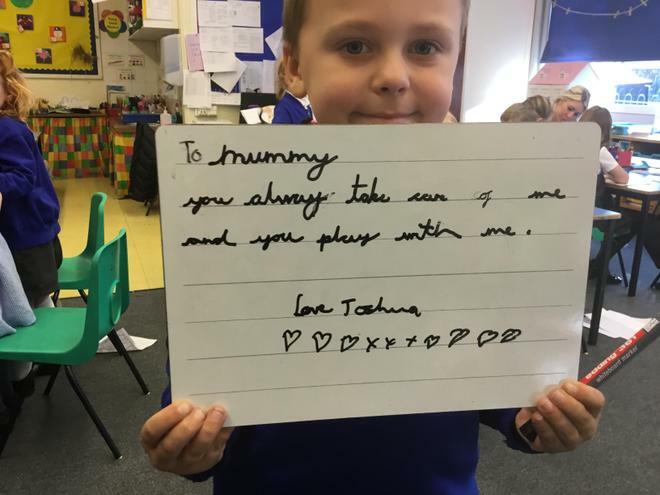 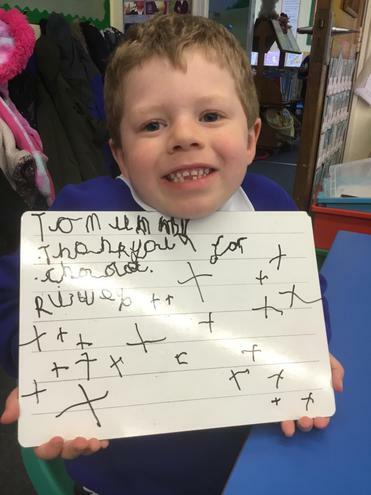 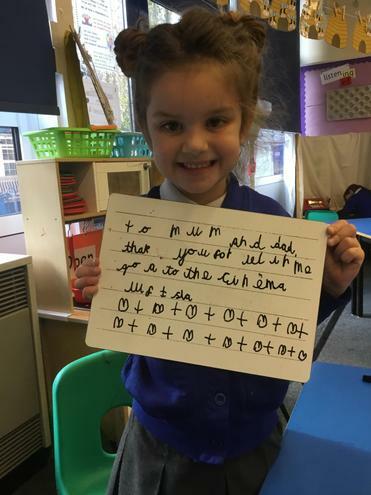 We had a chat in class and then the children wrote some sentences that they wanted to share with others during our collective worship.